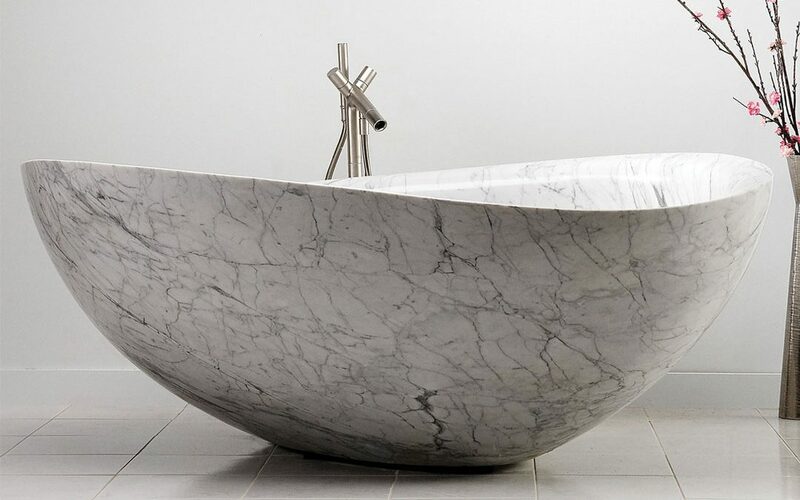 Sydney-based company Gallaria is excited to announce the launch of its own stunning brand MAMO, which offers a breathtaking collection of ready-to-order marble basins, baths and furniture for the bathroom. 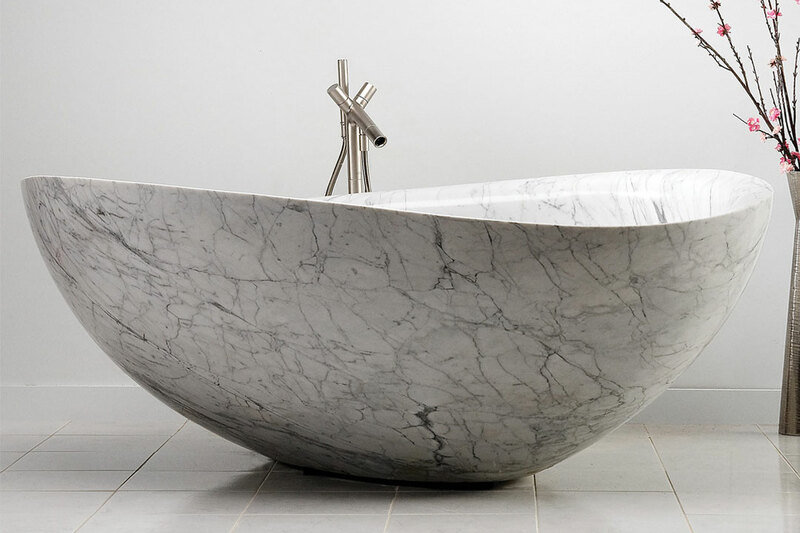 First in the growing MAMO range, the beautifully carved freestanding Atollo bath is as opulent as it is durable. Available in five luxurious finishes, the Atollo will bring next-level elegance and relaxation into your home. Featuring soft curved edges that have been handcrafted in-house using CNC machinery, every piece in the collection has been created with longevity in mind. Showcased in some of the best bathroom studios in Australia, the new range features arresting designs that will complement any style of home. For more information about the MAMO collection, visit the Gallaria website.